Naim recently launched a new network streaming player. The ND5 XS is Naim's first network player to stream 24 bit/192 kHz sources natively. Designed and engineered to integrate into Naim's range at a similar quality level as Naim's slimline XS series, the ND5 XS is performance upgradeable with the addition of an XPS or 555PS power supply and/or Naim DAC. A matching slimline power supply will be available next year. The ND5 XS is intended to be a high-end streamer used to play back music ripped from CDs or downloaded from the many online stores. Technically, it draws significantly from the hugely successful Naim DAC and NDX. 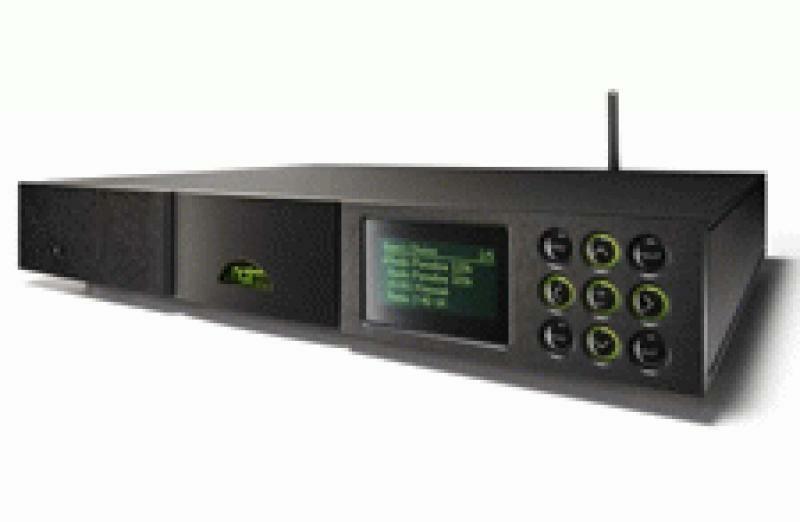 The SHARC DSP-based buffering with fixed clocks is used along with 16x oversampling and Naim's proprietary, low-generated noise, digital filtering algorithms. The ND5 XS also includes three S/PDIF inputs, allowing the user to connect multiple devices such as computers, cable/satellite boxes, gaming systems, and CD players. It also includes internet radio supported by vTuner's five star full service. Apple authentication enables digital connection of iPhone, iPad, and iPod, bypassing the DAC in the smaller devices and allowing the user full control via the ND5 XS's IR remote, front panel, or control app. Music stored on a USB stick, including high-res WAV or FLAC, is played with full on-screen control as well. When using Naim's n-Stream control app (available free on the iTunes store), System Automation is enabled, allowing control of a Naim system's input selection and volume. An optional FM/DAB module is available for those who would like to add terrestrial radio station listening. The US retail price of the ND5 XS is $3495, $3895 for the optional FM/DAB module.